Here is a 32mm. 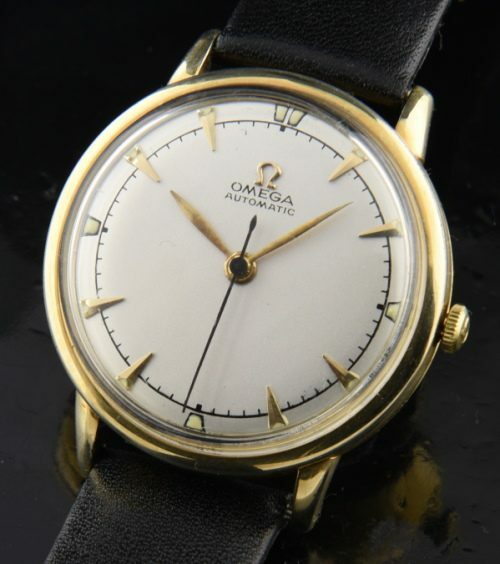 OMEGA dating to 1956 and having a restored dial with original raised arrow markers. 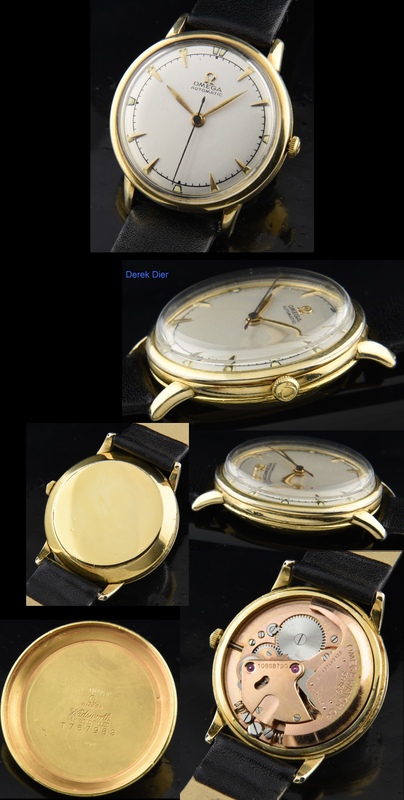 The bumper automatic OMEGA movement is quite rugged and reliable-just cleaned and is running accurately. If you are looking for an understated and inexpensive fine quality watch that you can wear daily…here it is.